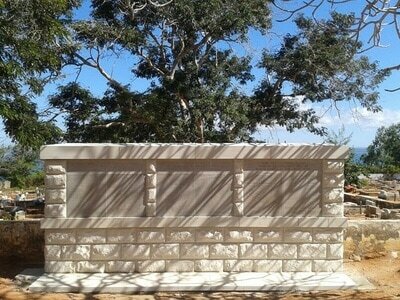 Pemba Cemetery is located in the town of Pemba, set up on a hill. 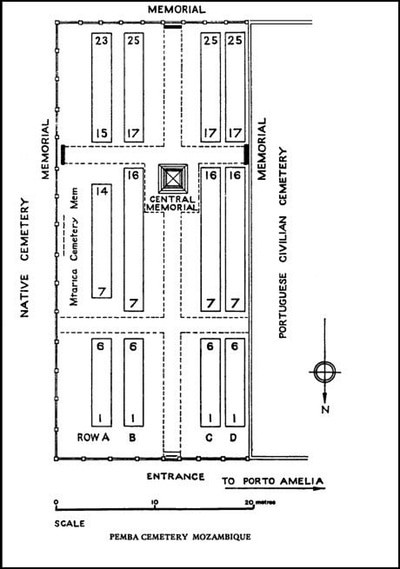 On entering the town along the airport road, you will pass a large church on the left side called Santa Isabela. Take the first road left, then first right, first left again and the cemetery is found at the end of the road on the left. 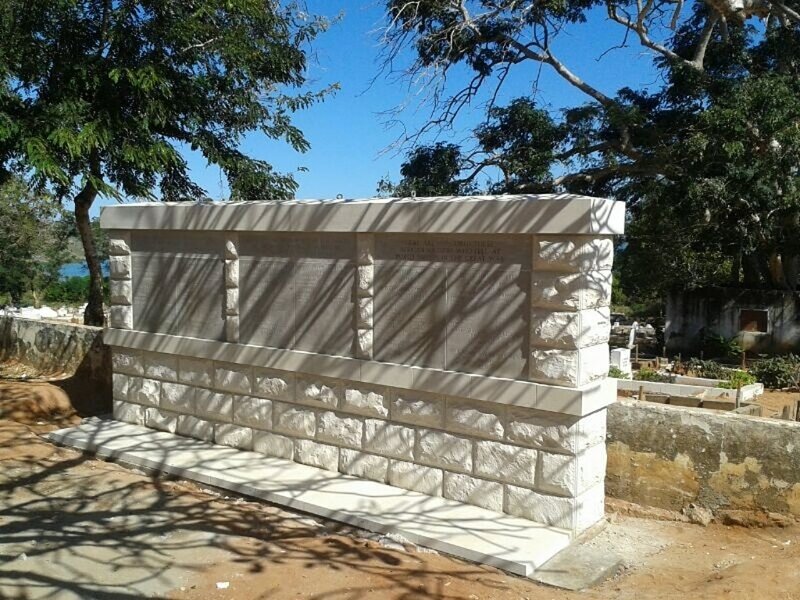 African and Indian casualties buried outside the cemetery, are commemorated on Screen Walls of the Pemba Memorial, within the cemetery. Pemba Cemetery is open every day between 06:00 and 18:00. The location or design of this site, makes wheelchair access impossible. For further information regarding wheelchair access, please contact our enquiries department on telephone number 01628 634221. 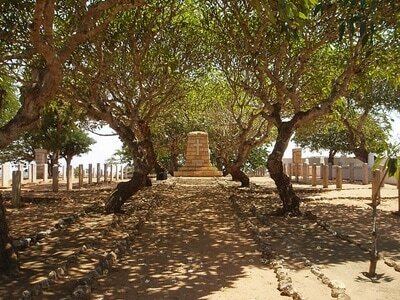 Pemba (formerly known as Porto Amelia) was the base of the Anglo-Portuguese forces in 1918 and 103 Commonwealth casualties (including 1 unidentified) and one Portuguese soldier are now buried in the Commonwealth plots. Died of Smallpox 21st April 1918, aged 26. 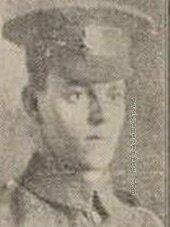 Son of Virgil and Mary Ellen Greenwood, of 91, Halifax Rd., Briercliffe, Burnley. 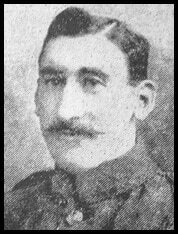 1st July 1918, aged 26. Son of Harry and Mary Ellen Tett, of Montague Villa, 4, Lyncombe Hill, Bath.